Killara White Dorper Stud is currently holding a Stock Reduction Sale. See full details here. 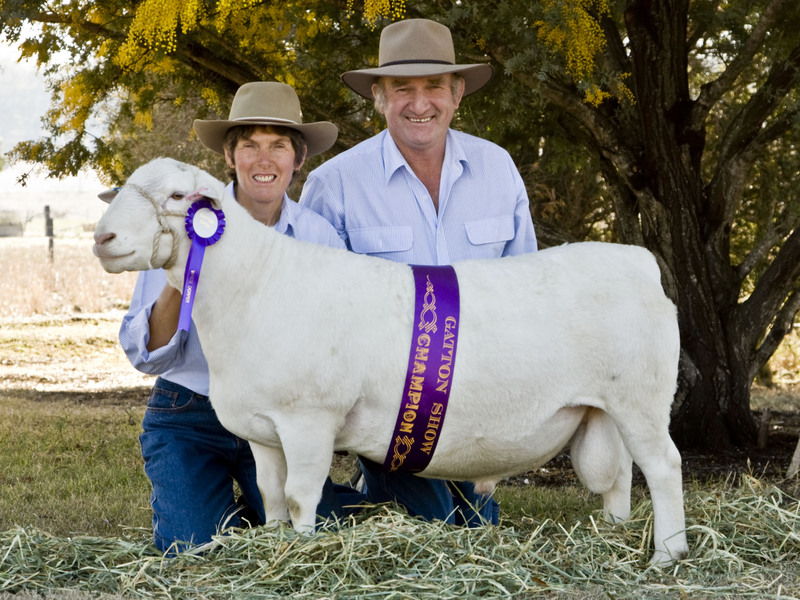 Killara White Dorpers was established in 2005 with foundation ewes and ram from the Dries Weise, Tier Jordan and Gert Ahler studs in South Africa. These ewes and rams were selected for us by Rodney Rayner, South African Judge, Classifier and Dorper Breeder, and have proven to be very successful choices. Queensland being a protected area, our stud is both Brucellosis Accredited Free and Ovine Johnes Free. We do not hold any on-property sales during the year but have Rams, Stud and Commercial Ewes available all year round providing fertile, productive sires and ewes for both small or larger acreages. Please contact us for more information or appointments.